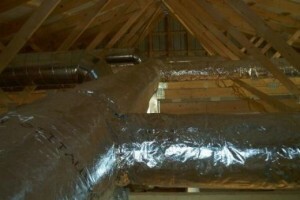 Installations – Reeders A/C & Heating, Inc.
Summertime heat in central TX can be brutal. After a long day in the sun, who doesn’t love the refreshing feeling of walking into a cool, relaxing home or office? So, when it comes to the temperature of your indoor space, don’t put your trust in just anyone. 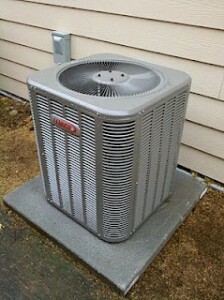 Reeders A/C & Heating provides full A/C system installations and upgrades that will best suit your home and family. Our specialized estimate department will provide you with a full range of air conditioner makes and models to choose from, whether it’s a new A/C installation or A/C system upgrade. Our specialized technicians will walk you through the process from product selection to the designing of the A/C system, and straight through the installation of the air conditioning unit itself. Reeders A/C has experience installing a full range of air conditioner brands and state-of-the-art models, including but not limited to Carrier, American Standard, Friedrich, Bryant, Comfort-Aire, Rheem, Fujitsu, RUUD, Trane, Mitsubishi, Goodman, Lennox, ClimateMaster, York. We are authorized dealers in Fayette County for most of the leading name brands. If you want to feel cool and content this summer, don’t hesitate to contact us today at 979-968-5277 and speak with one of our friendly and knowledgeable team members for an estimate!